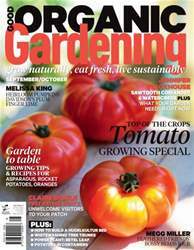 Good Organic Gardening is unashamedly earthy and reflective of the spirit and culture of people who just love to get their hands dirty. Our emphasis is on productive gardening and we just love the satisfaction of growing your own and finding new ways to bring produce to the table. 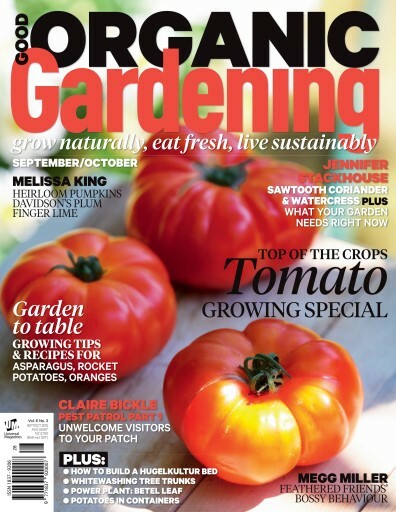 The magazine includes features such as Amazing Gardens, Celebrity Chefs, Celebrity Gardeners, Clever Crops, Flavours of the month, Garden solutions, Kids Corner, Living Organics, Weekend Gardening, What’s New and a guide to What’s on Where.